SH93875 was successfully added to your cart! SH93875 could not be added as a favorite. Please make sure you are logged in. 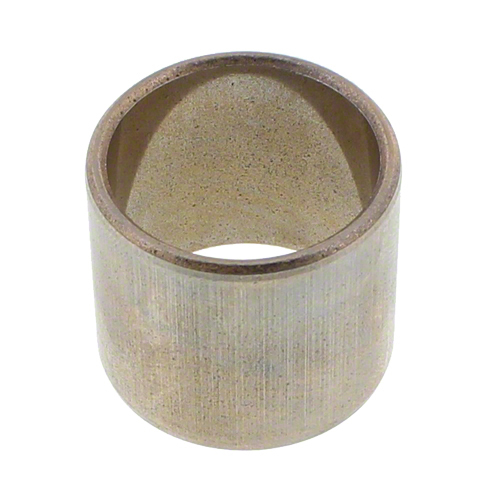 Bushing for John Deere 40 and 90 series corn head upper drive shaft. Use with SH248769 or John Deere AH148769 shaft. 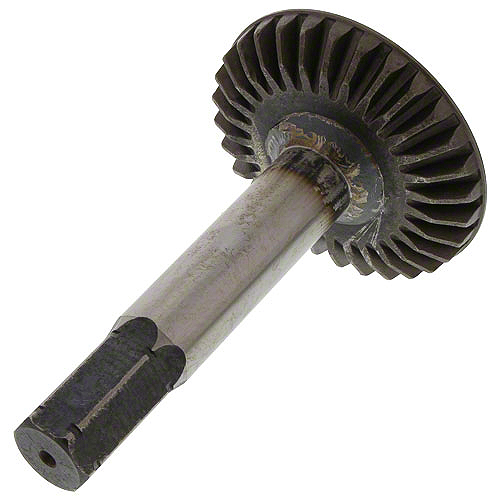 Hex shaft with beveled gear for upper drive. Fits John Deere 40 and 90 series corn head. 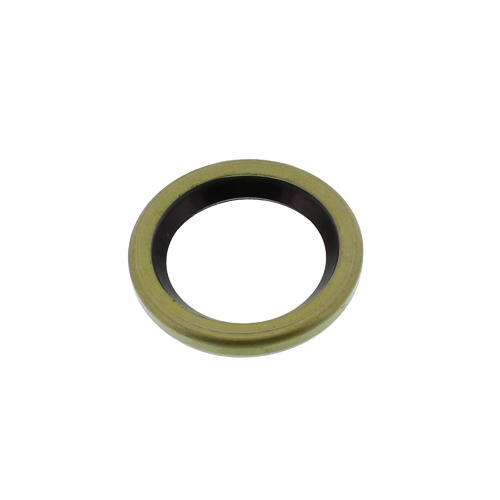 Seal for John Deere 40 and 90 series corn head upper drive shaft.